Well it’s that time of the time of the week again, where does the time go? Answers on a postcard please. 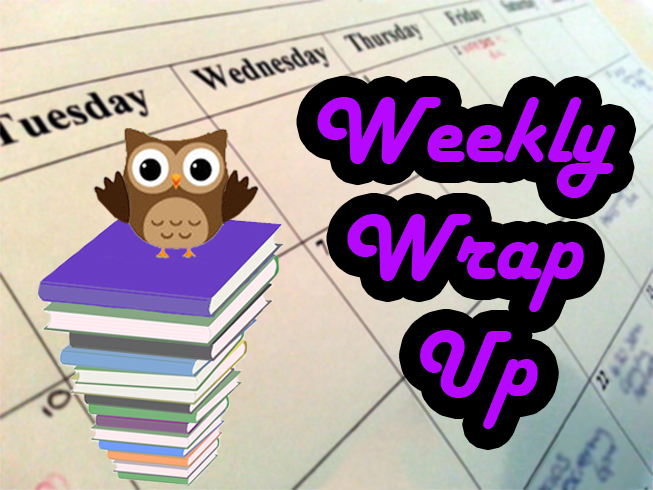 So today it’s my weekly wrap up and I’m pleased to say I’ve managed to read more than one book again this week, I finished one, read one and just started on my third book this week not bad considering I’ve been on lates this week so struggle to find anytime to read. I just had to share this in my weekly round up, I was estatic to see Robert Bryndza used a quote from my review for The Night Stalker as his header on his very own Twitter page, how exciting is that? This entry was posted in Alison Leotta, Anita Waller, Book blog, Clare Mackintosh, Ezekiel Boone, Hollie Overton, Karen Long, Karin Slaughter, Kate Hewitt, Louise Stone, M A Comley and Tara Lyons, Michael Wood, RC Bridgestock, Robert Bryndza and tagged Author Interviews, Book Blog Tours, Book Of The Month, Book review, Crime, Crime Thriller, Giveaways, Guest Post, Mystery, Psychological thriller, Suspense, Thriller on June 5, 2016 by lollyrugs. I have I See You and Cut to the Bone. Lots of good looking books here but I’m trying not to get any new ones in June – come July though and all bets are off! I See You is so intriguing. I can’t wait to read your review of The Sister! I loved it very much. In fact, I’m always looking forward to your reviews, haha. 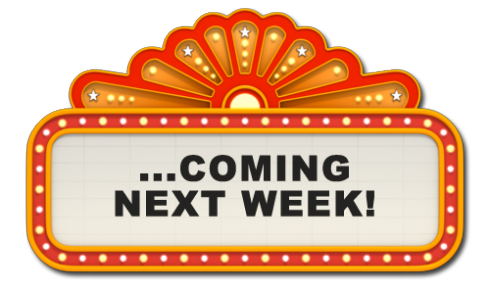 Next week’s sounds filled with books I would totally enjoy! I can’t wait to read I See You – I Let You Go was one of my favourite books of the last year.